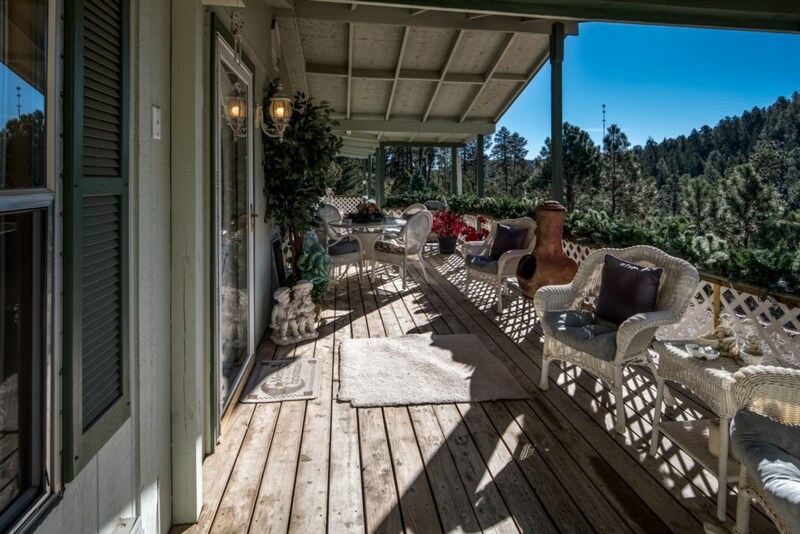 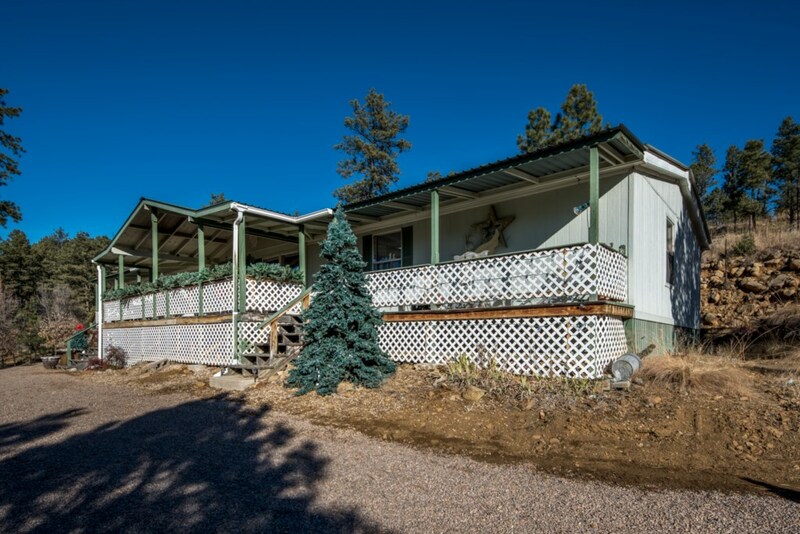 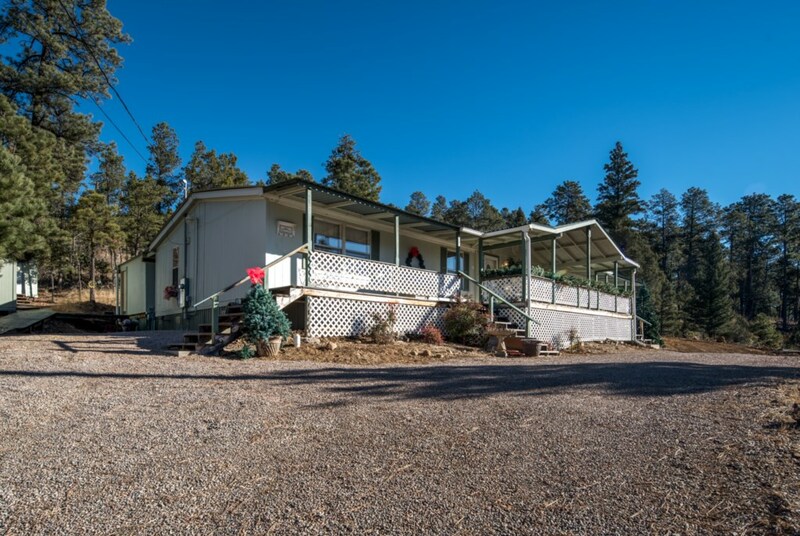 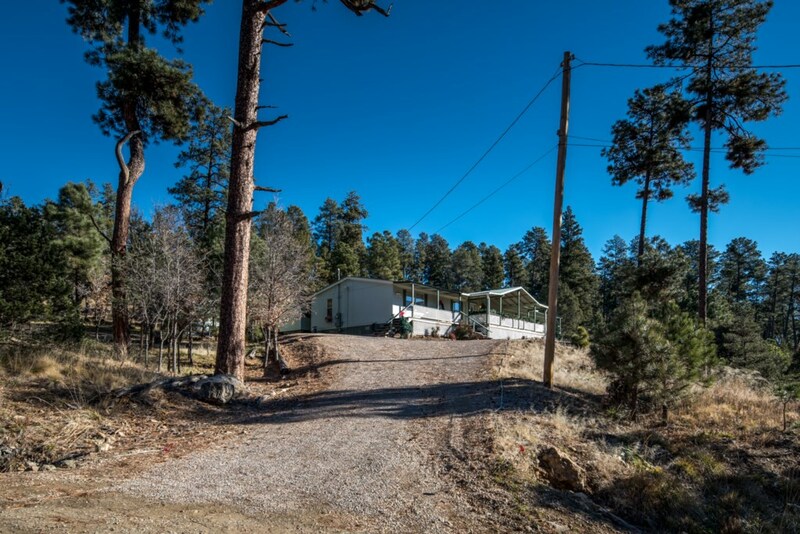 LARGE, SINGLE LEVEL, 4 BEDROOM/2 BATH HOME WITH DEN ADDED ON AT BACK, WITH GREAT SECLUSION, ABOUT 4 MILES NORTH OF RUIDOSO. 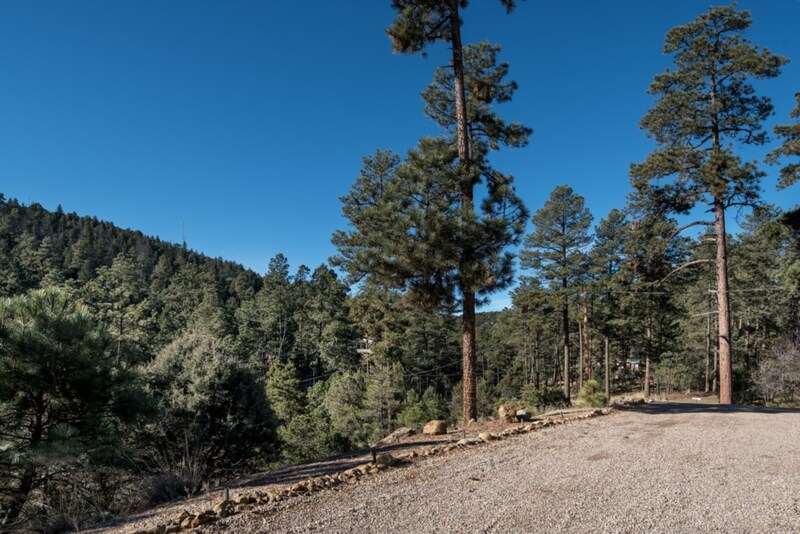 LOTS OF DEER AND ELK IN THE AREA. 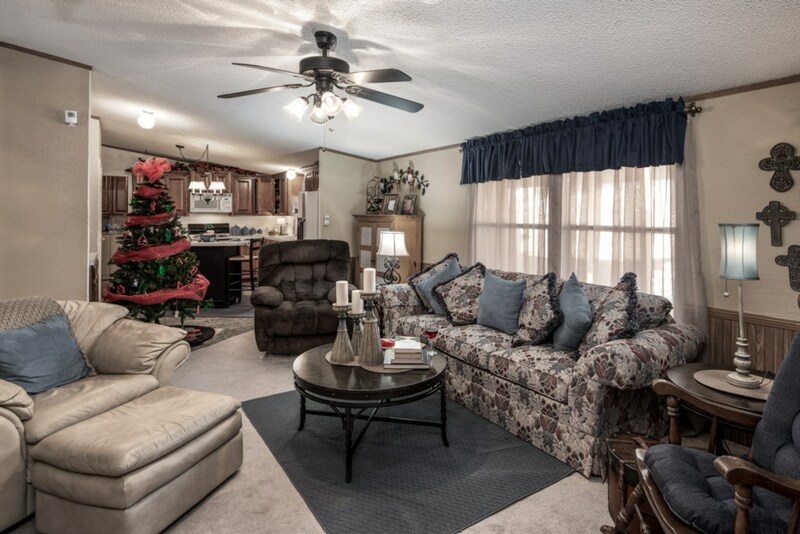 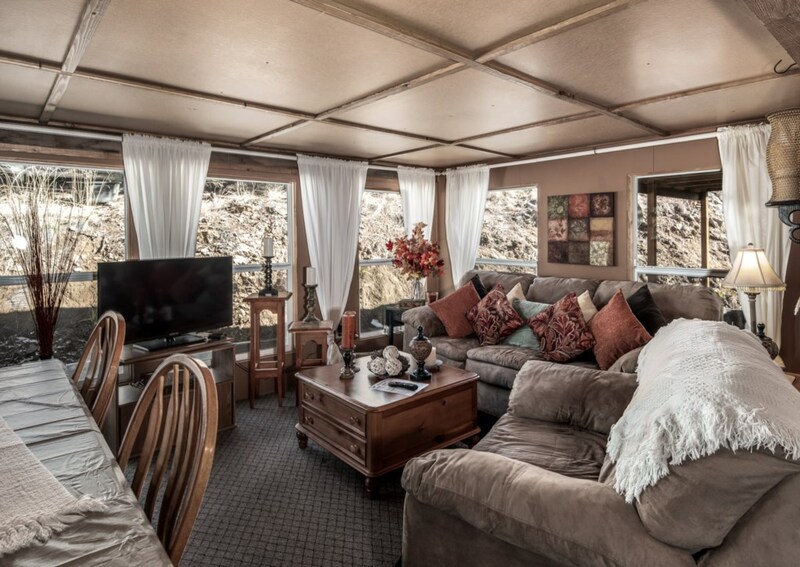 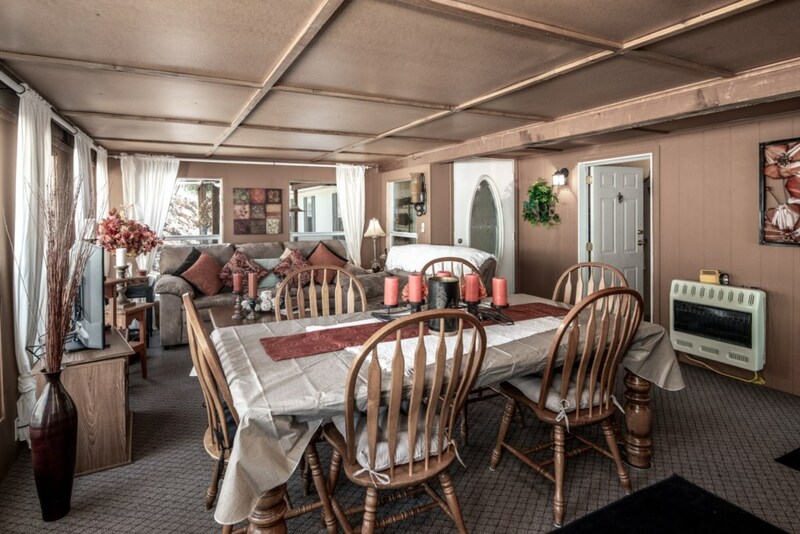 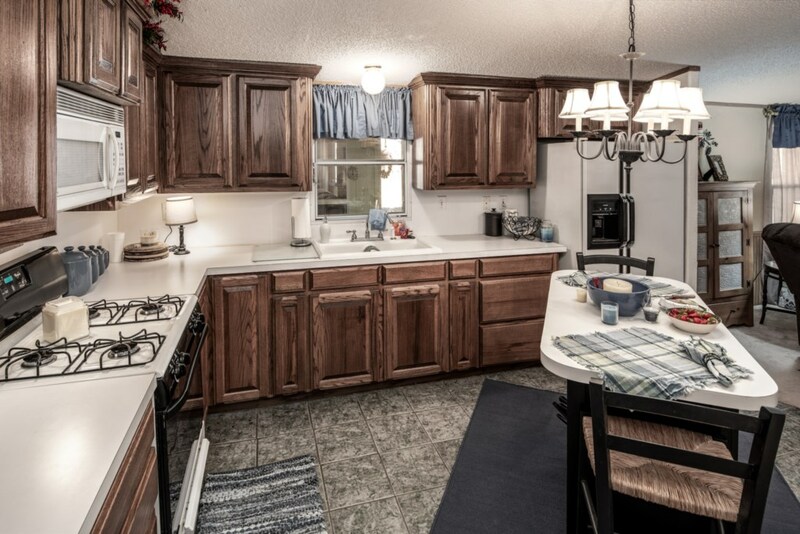 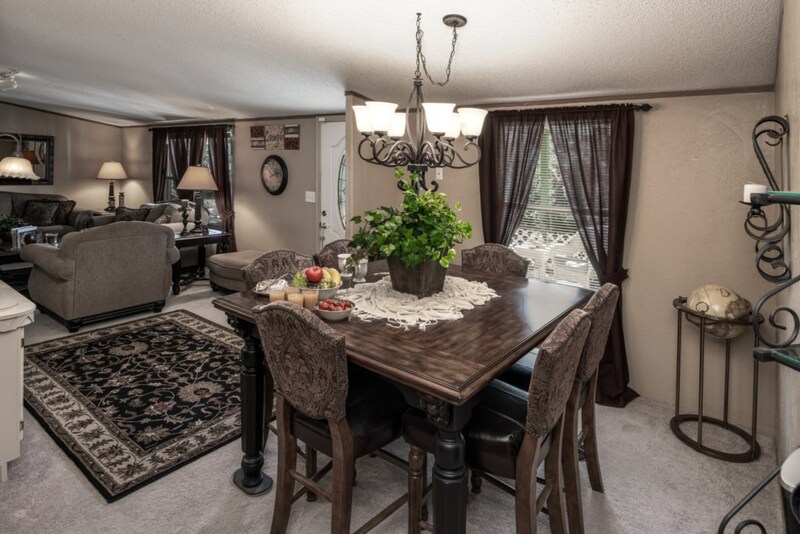 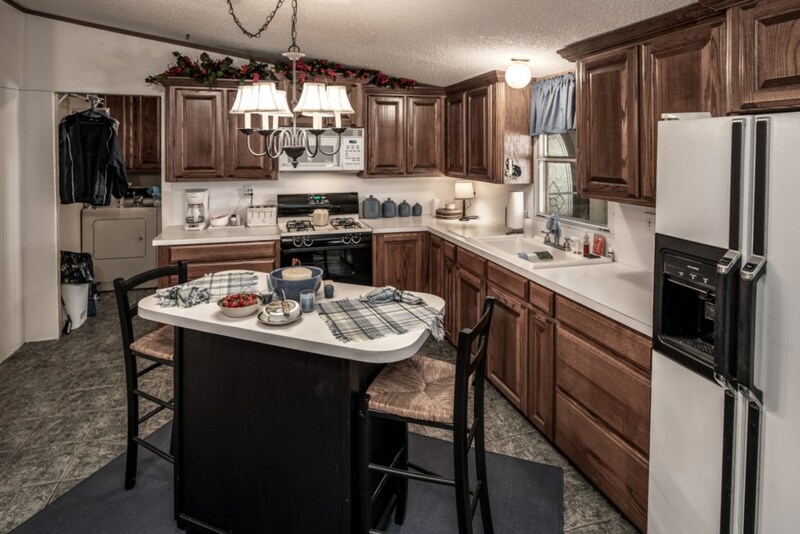 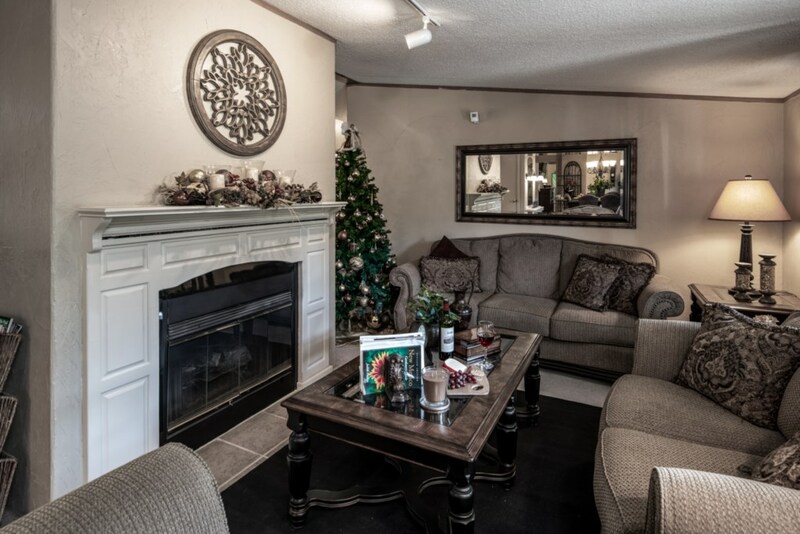 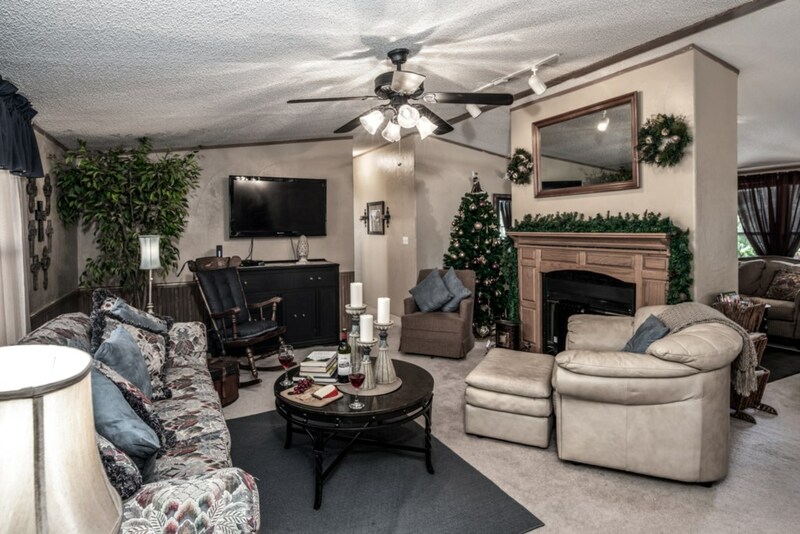 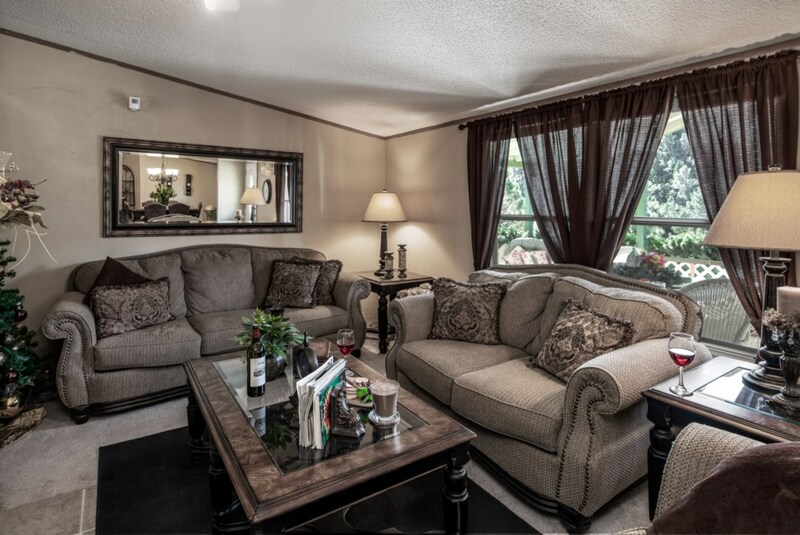 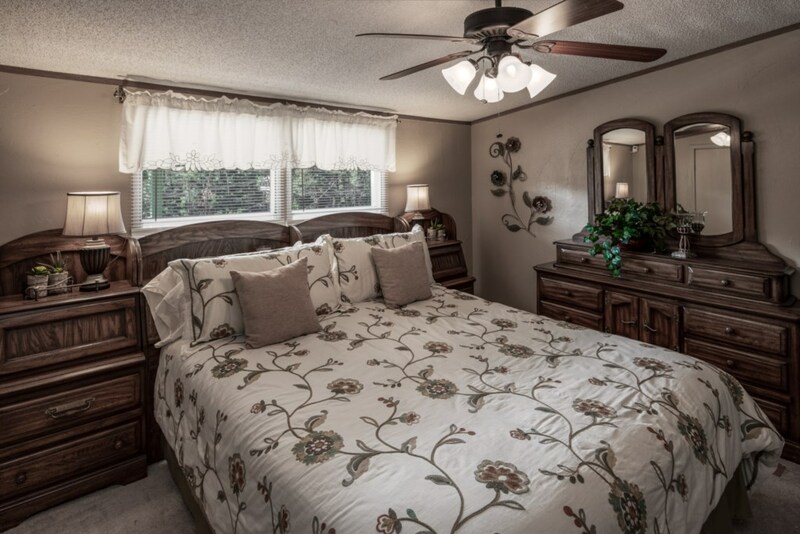 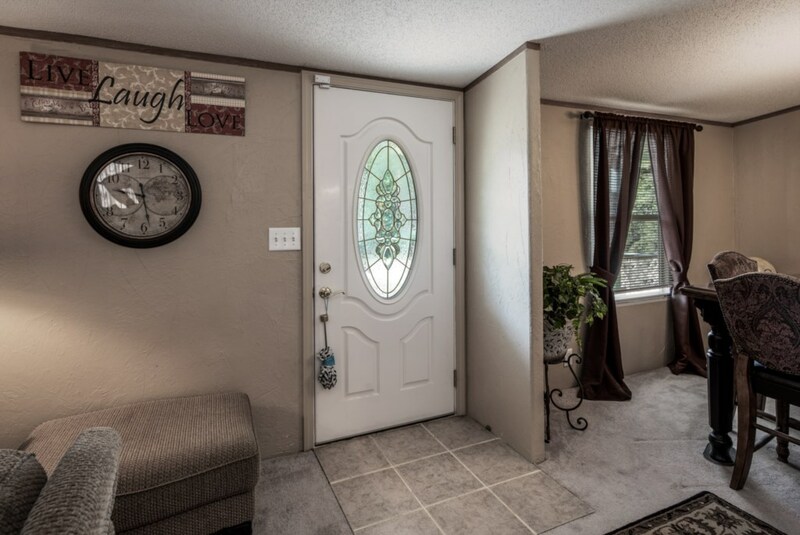 CABIN HAS A LARGE FRONT DECK WITH LOTS OF FURNITURE FOR YOUR ENJOYMENT. 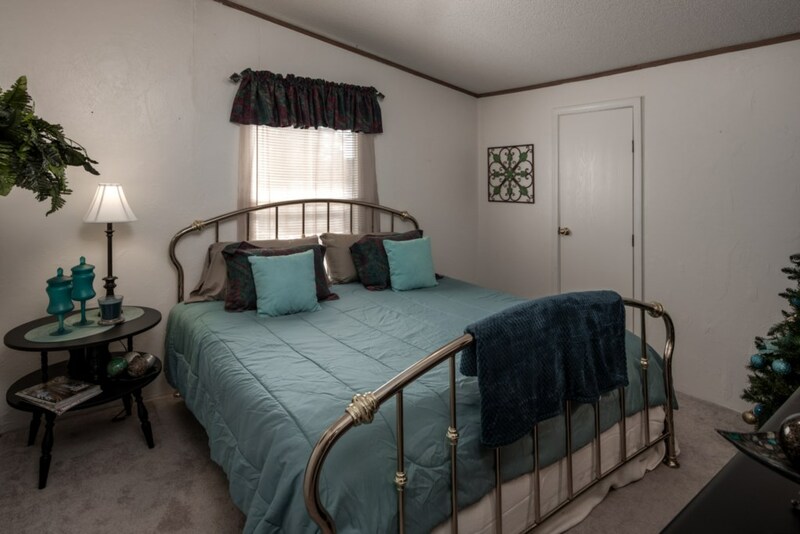 THE HOUSE HAS 3 KING BEDS, 1 SOFA QUEEN SLEEPER, ONE PRYAMID BUNK, AND A FUTON BED IN THE DEN AREA. 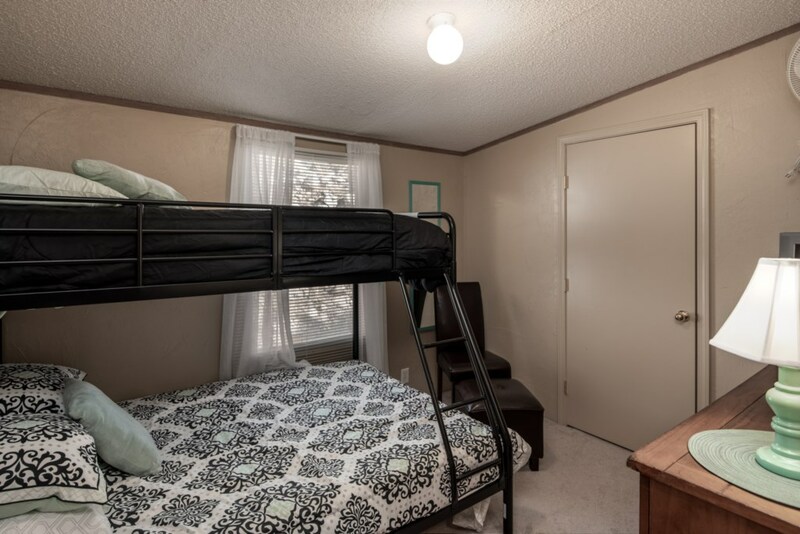 THE CABIN WILL SLEEP 13 IN BEDS COMBORTABLY. 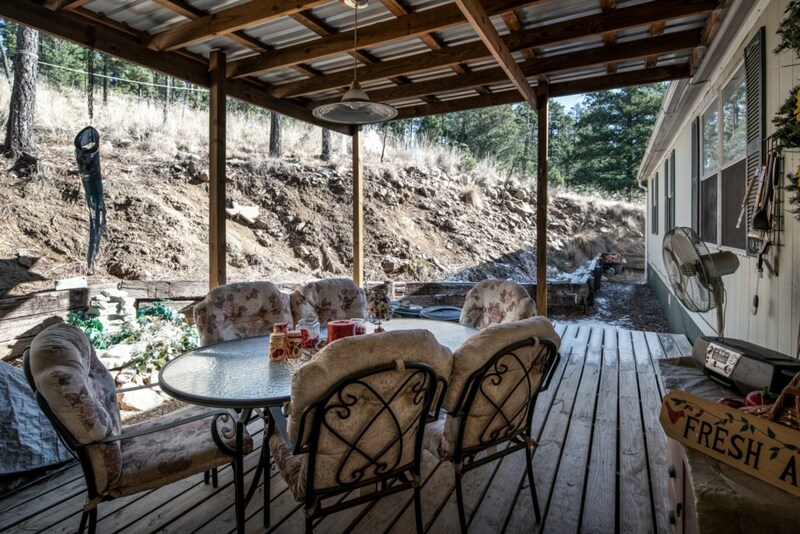 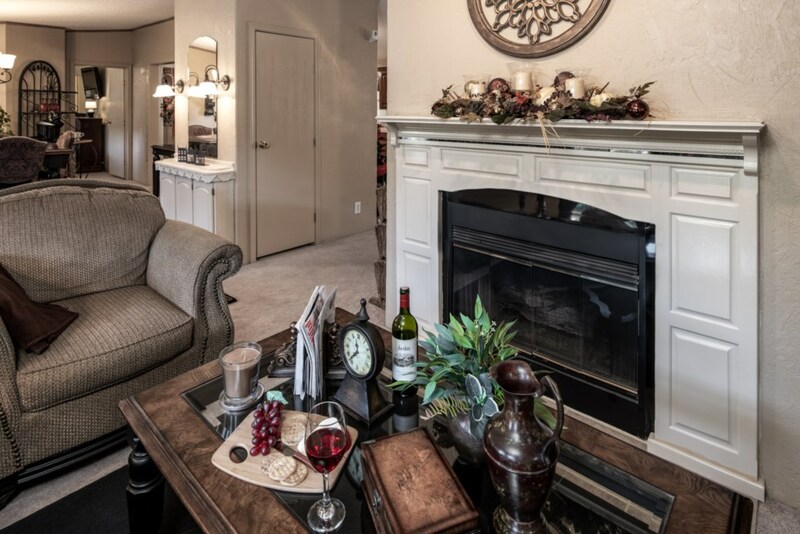 THE CABIN HAS A GAS LOG FIREPLACE THAT IS OPEN TO BOTH LIVING ROOMS. 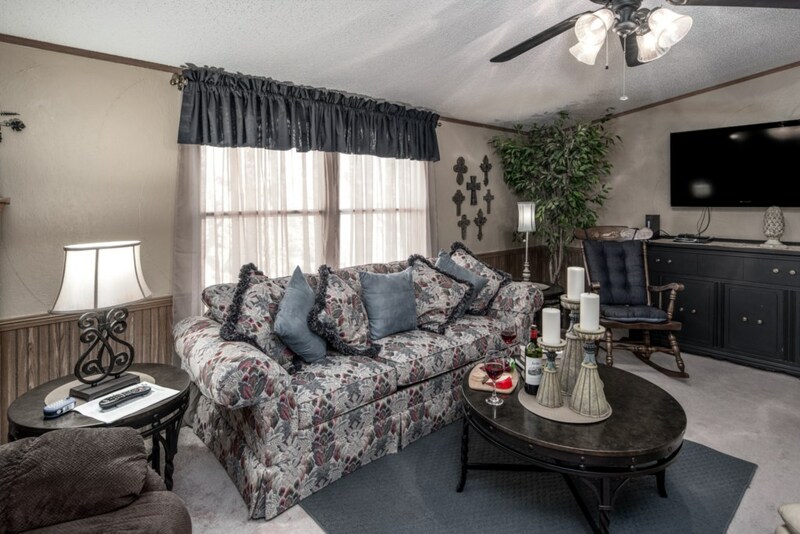 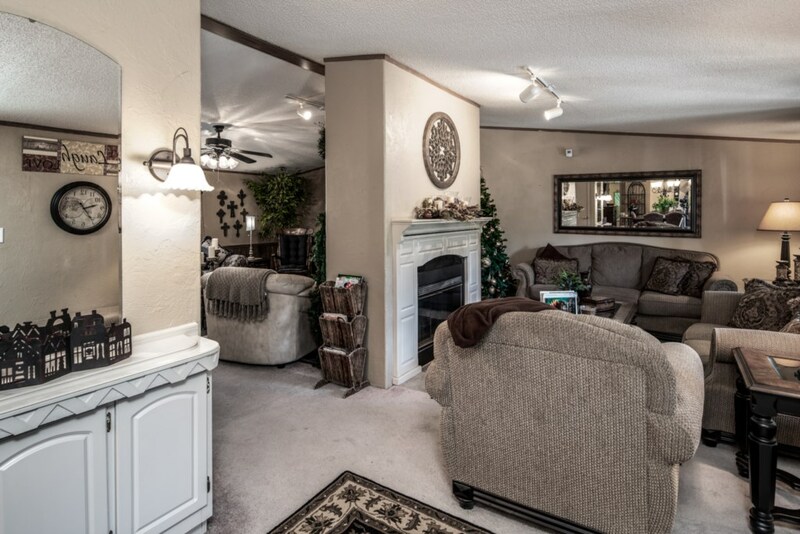 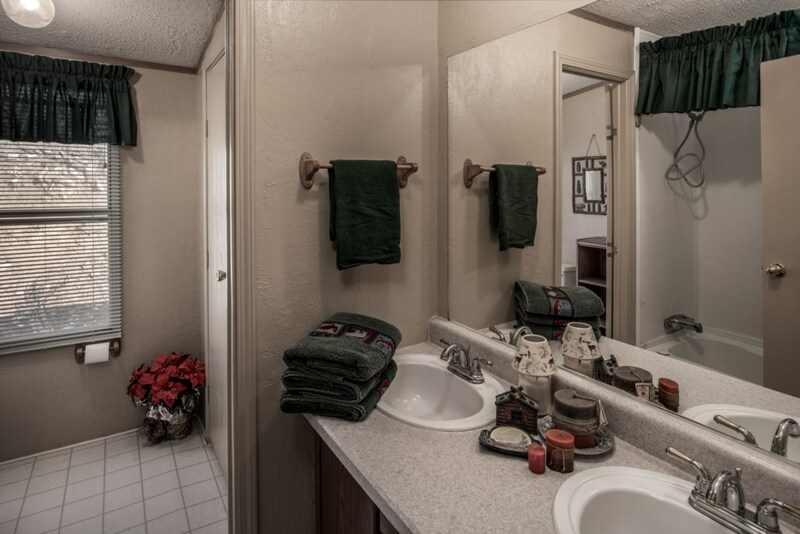 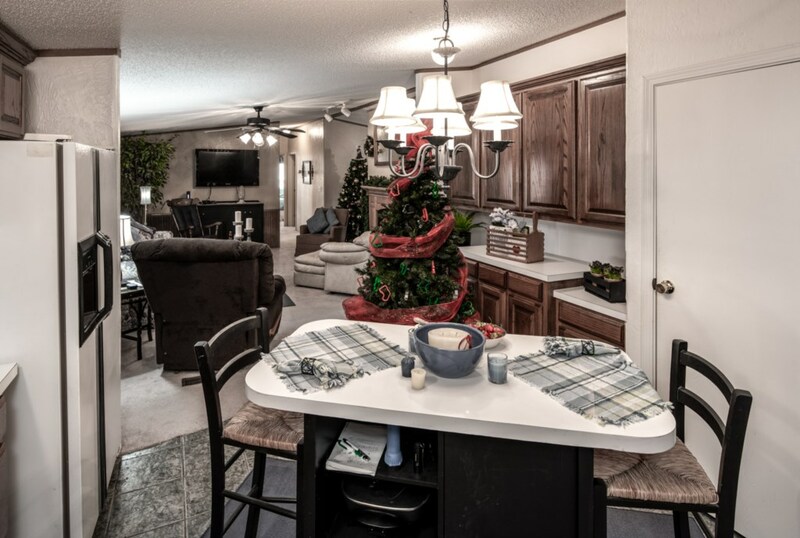 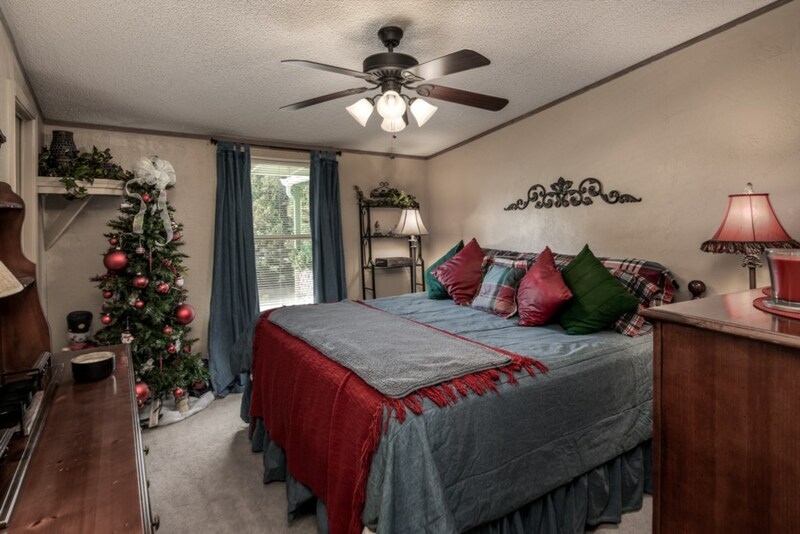 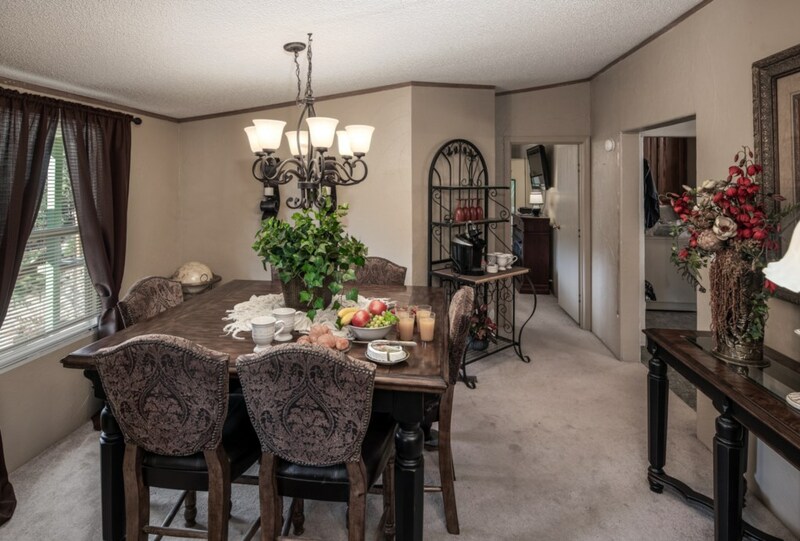 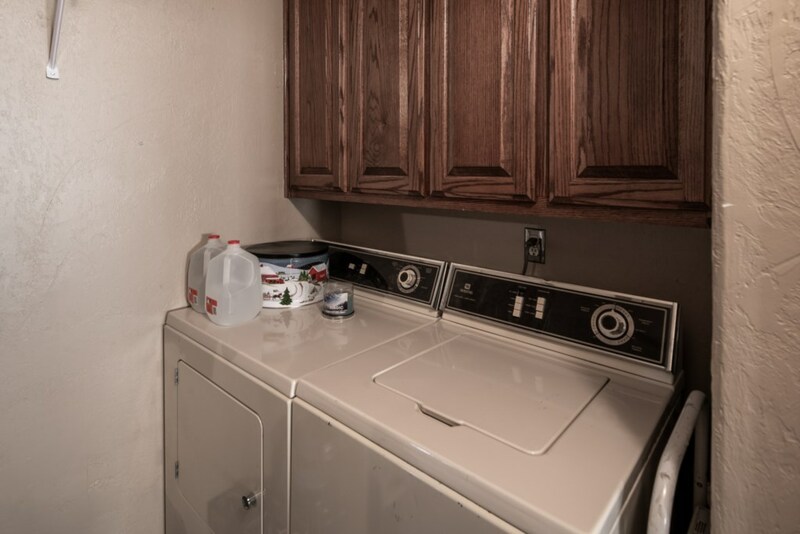 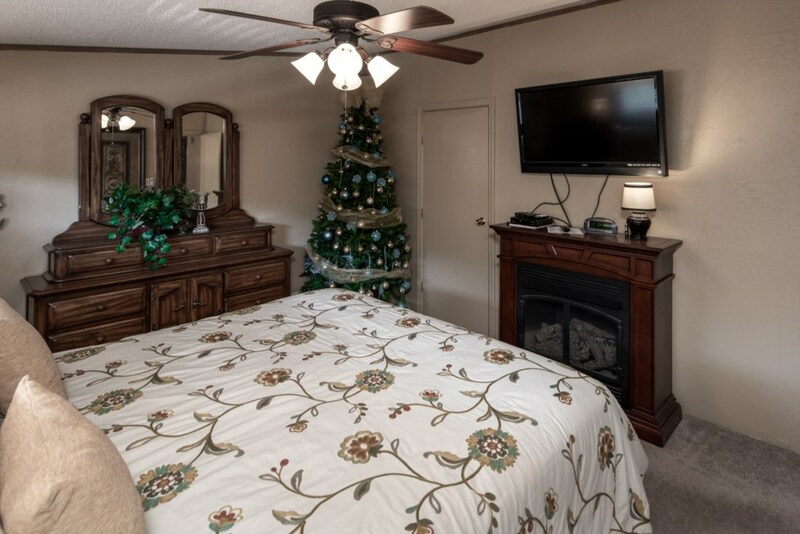 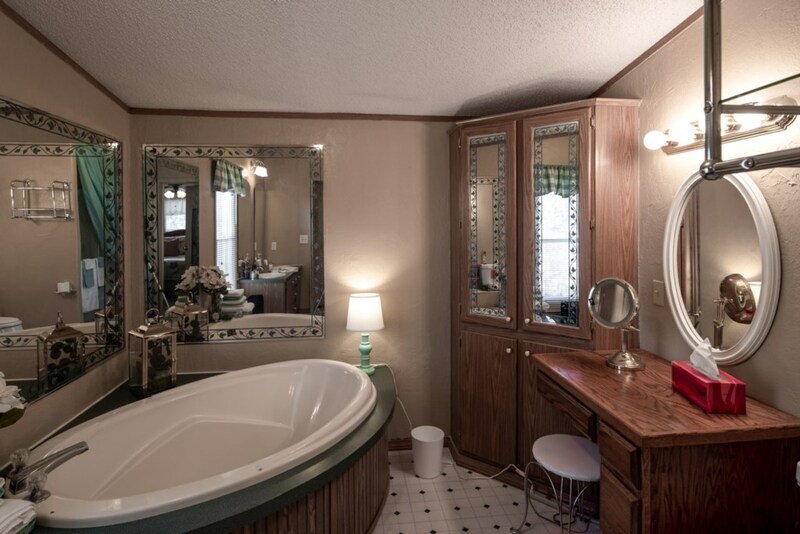 HOUSE IS EQUIPED WITH CENTRAL HEAT AND CEILING FANS IN ALL ROOMS., WASHER/DRYER. 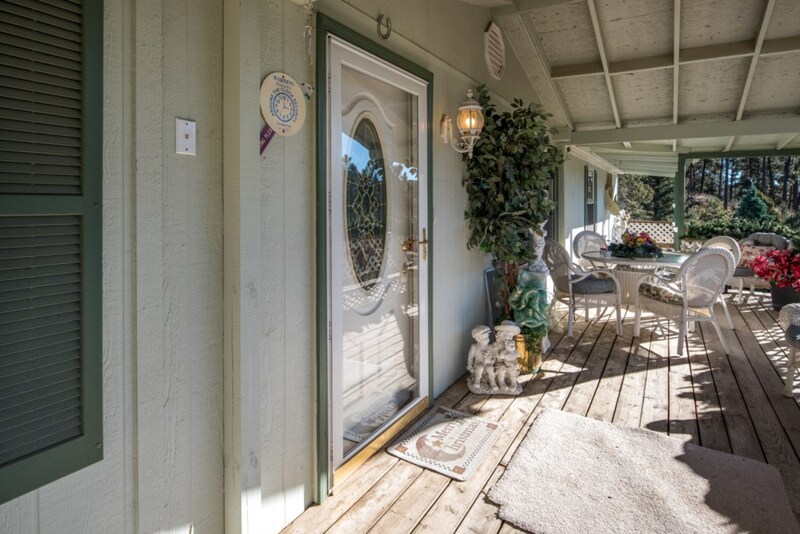 THE PROPERTY HAS LOTS OF PARKING.